A former Michigan State Police post in Bridgman, MI has been complete transformed into an amazing brewery. 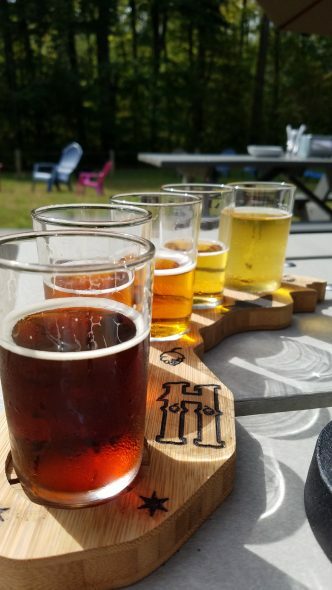 Haymarket Brewery knew that they wanted to expand their operations into Southwest Michigan and they searched all over for the right place and they found the post that had been vacant for a couple of years. 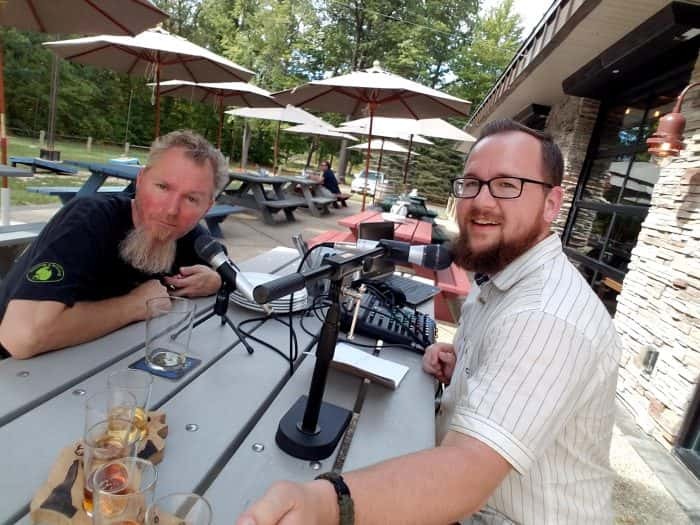 Jonny had a chance to sit down with co-owner and brewmaster Pete Crowley to talk about why they chose this location and the big things that they have planned for the future of this great brewery and taproom that not only offers great beer but also great pizza and a ton of fun! Listen to the podcast and when you are done, plan your trip to Haymarket by going to MakersTrail.org and also check out Haymarket here! Meet the Makers is brought to you by The Makers Trail. You can follow the Makers Trail at Makers Trail.org. Taste their art along the trail, bring home your favorites and please remember to travel safely.